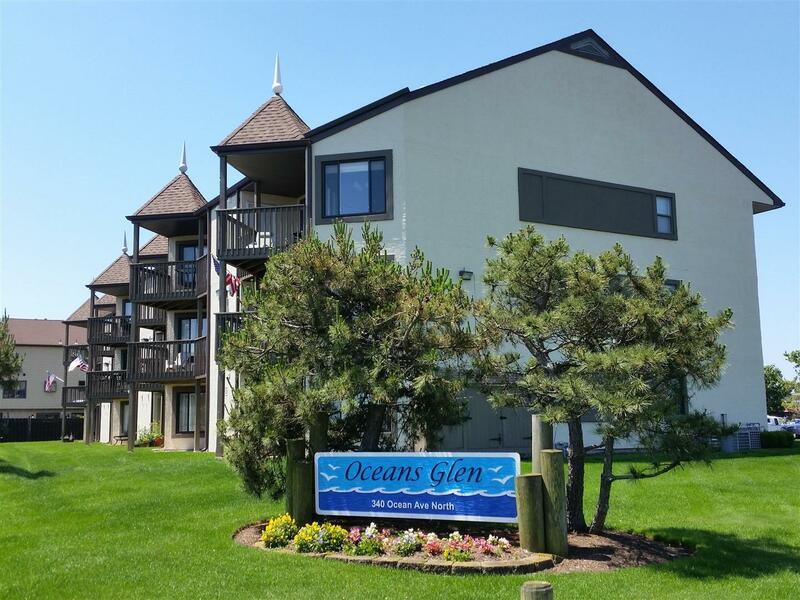 Oceans Glen condos consists of 18 units with two bedrooms and 2 baths located on the beach block directly across from Seven Presidents Park in North Long Branch. There are first, second and third floor units with the upper floors having unobstructed oceanviews. Beach lovers will love the public beach access just across the street. There is ample parking and Oceans Glen is pet friendly. Close to popular Pier Village with nightlife, shopping and restaurants. Oceans Glen is within minutes to NJ Transit, bus and NYC ferry service.